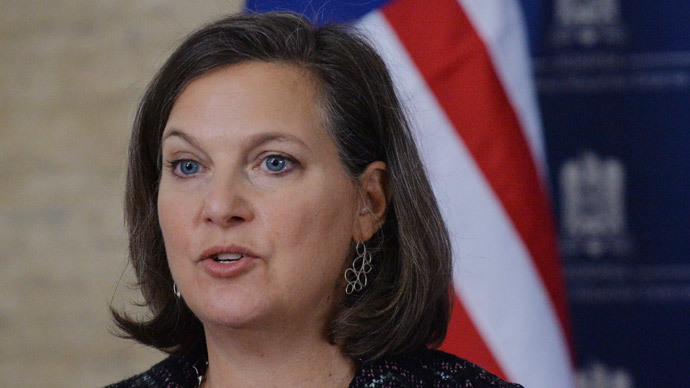 How will Victoria Nuland's embarrassing leak impact the political battlefield in Ukraine? How will it change EU-US relationships? And is the opposition in Ukraine now losing legitimacy? CrossTalking with Alexander Mercouris, Nebojsa Malic and Taras Kuzio..